The corner of 119th and Roe is a treasure trove of dining and shopping - sometimes called the Crossroads of Johnson County. It has a vibrant mix of retail, cuisine and entertainment, this golden corner literally offers everything from delicious fare to free summer concerts and winter ice skating. Hawthorne Plaza boasts some of the most celebrated shopping in Kansas City. From sparkling baubles at iconic jeweler Tivol to one-of-a-kind home decor at StickSisters Art Furnishings and couture bridal gowns at Nolte&apos;s to luxurious lingerie at Claire de Lune, there&apos;s something for every taste and style. Shop for art at Rice Gallery and artful eyeglasses at Romanelli Optix. And if you want the latest in organization and storage ideas and innovations, carve out some time to browse the shelves at The Container Store. 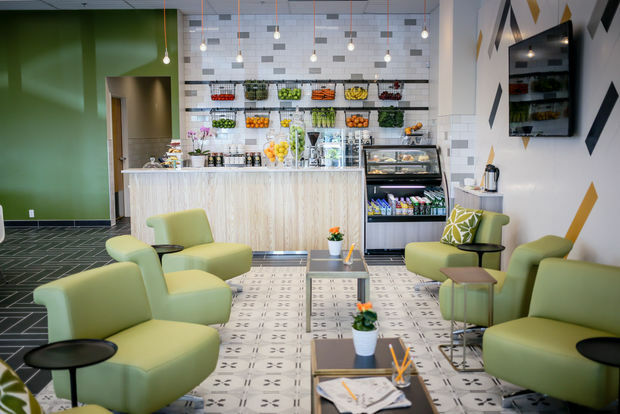 The Mixx is known for its fresh, inventive salads, innovative sandwiches, delicious wraps, sauteed pastas and other from-scratch dishes - and breakfast, too. Don&apos;t miss the Thai Salmon Salad or Knife & Fork grilled steak salad. The Thirsty Palette is one hot ticket to a high-energy painting party. 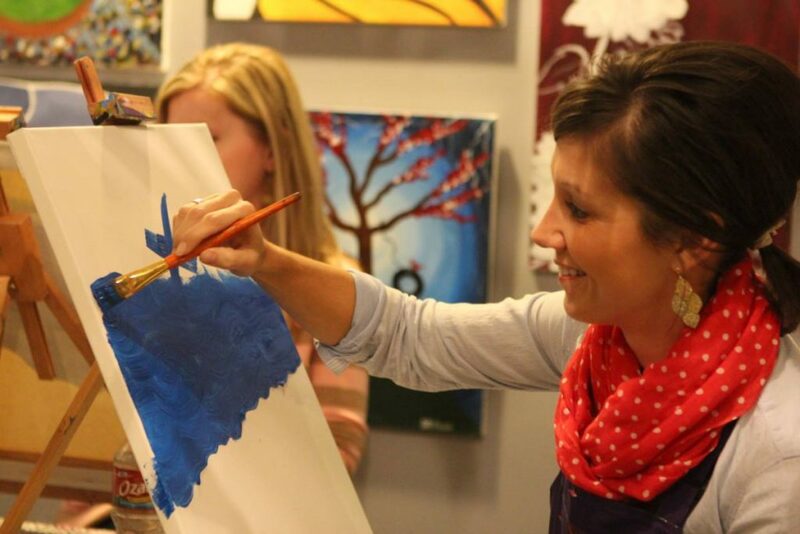 Check out the Painting Party Calendar and get ready for a night (or afternoon) of fun. Stroke by stroke, while sipping a glass of wine or cocktail, you&apos;ll learn from an expert how to create the painting of the day.